We are thrilled to announce the opening of Smith & Wollensky in spring 2019. 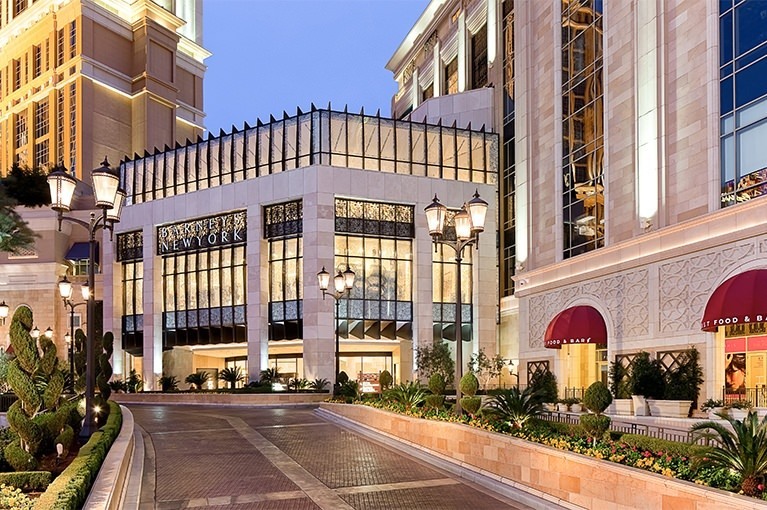 Shop, dine and experience Grand Canal Shoppes at The Venetian Resort, an extraordinary Venetian-inspired shopping and dining destination on the famous Las Vegas “Strip”. More than a dozen world-class and award-wining dining venues are home at the Shoppes in addition to over 160 signature stores and premier luxury brands. 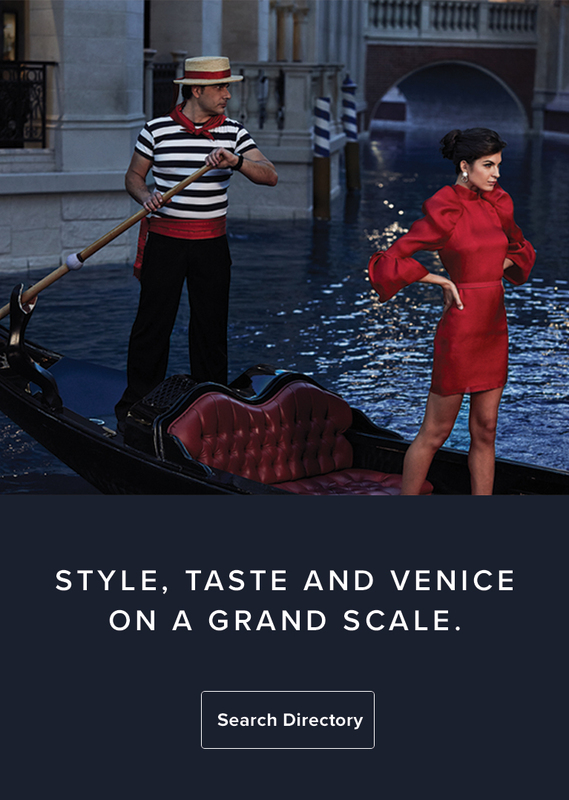 Venice has never been more vibrant with daily, live entertainment to romantic gondola rides with a colorful waterfall and garden in the signature Atrium.